The landscapes of Cornwall and west Devon were radically reshaped during the eighteenth and nineteenth centuries by deep mining for predominantly copper and tin. The remains of mines, engines houses, smallholdings, ports, harbors, canals, railways, tramroads, and industries allied to mining, along with new towns and villages reflect an extended period of industrial expansion and prolific innovation. Together these are testimony, in an inter-linked and highly legible way, to the sophistication and success of early, large-scale, industrialized non-ferrous hard-rock mining. The technology and infrastructure developed at Cornish and West Devon mines enabled these to dominate copper, tin and later arsenic production worldwide, and to greatly influence nineteenth-century mining practice internationally. The extensive Site comprises the most authentic and historically important components of the Cornwall and West Devon mining landscape dating principally from 1700 to 1914, the period during which the most significant industrial and social impacts occurred. The ten areas of the Site together form a unified, coherent cultural landscape and share a common identity as part of the overall exploitation of metalliferous minerals here from the eighteenth to twentieth centuries. Copper and tin particularly were required in increasing quantities at this time through the growing needs of British industry and commerce. Copper was used to protect the hulls of ocean-going timber ships, for domestic ware, and as a major constituent of important alloys such as brass and, with tin, bronze. The usage of tin was also increased greatly through the requirements of the tinplate industry, for use in the canning of foods and in communications. 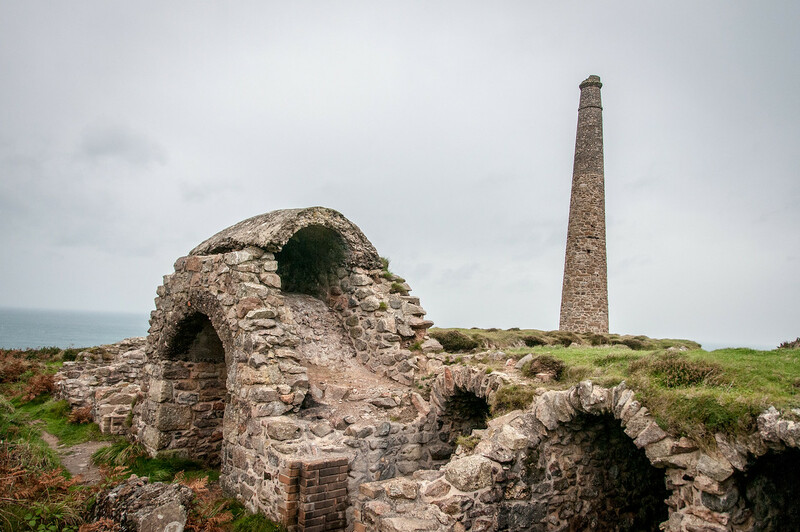 The substantial remains within the Site are a prominent reminder of the contribution Cornwall and west Devon made to the Industrial Revolution in Britain and to the fundamental influence the area asserted on the development of mining globally. Innovative Cornish technology embodied in high-pressure steam engines and other mining equipment was exported around the world, concurrent with the movement of mineworkers migrating to live and work in mining communities based in many instances on Cornish traditions. The transfer of mining technology and related culture led to a replication of readily discernable landscapes overseas, and numerous migrant-descended communities prosper around the globe as confirmation of the scale of this influence. The Cornwall and West Devon Mining Landscape is a collection of 10 different areas spread mostly across Cornwall and a part of West Devon. The sites include mines, ruined mills, a harbor, and mansions owned by mine owners. I visited the St. Just area which is the westernmost site located near the city of Penzance. In particular, I toured the Geevor Tin Mine which closed in 1990 and is open to the public. After the mine was shut down in 1990, an effort was made to preserve the facility and open it as a museum. Because of how recently it was shut down, much of the facility remains just as it was during operation. The photo shown above is of the abandoned Crown Mine, taken about 1 mile away from Geevor outside the village of Botallack. Visiting this site is possible via public transportation, especially if you travel via bus from Penzance. However, it is best explored by car so you can get to many of the rural locations more easily. The Cornwall and West Devon Mining Landscape is a cultural UNESCO World Heritage Site in the UK. This site was inscribed in 2006 as a cultural landscape and a mining area that is impacted and formed through human activity and innovation. This region was transformed because of the mining activity in the area in the 18th and 19th centuries. Specifically, copper and tin were mined at the Cornwall and West Devon Mining Landscape. In addition, it was also this time when steam technology was innovated. The Cornwall and West Devon Mining Landscape consists of ruined mines, engine houses, canals, and railways. But the cultural significance of this site extends beyond this region. 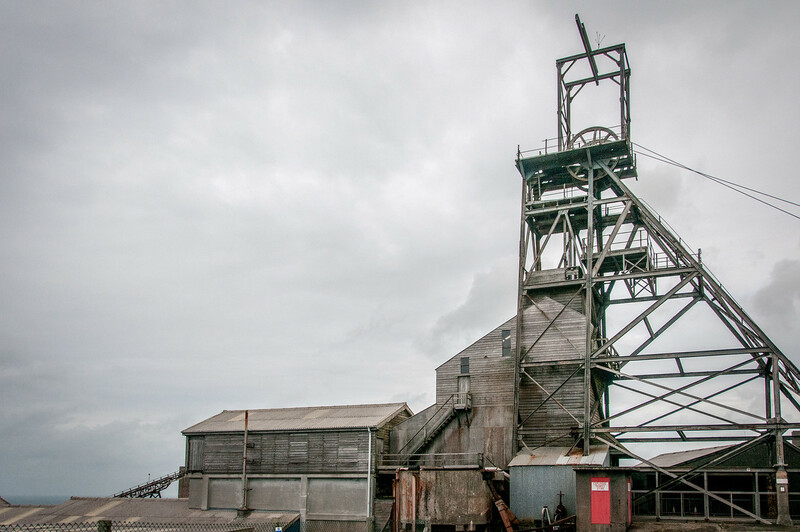 The Cornish miners who migrated to various parts of the world also brought their influences from the mining activity in the area to other parts of the world. 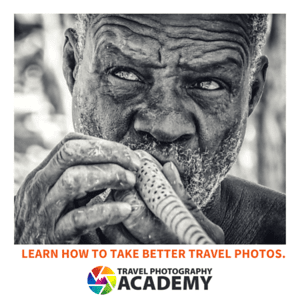 Hence, its influence is not just limited by the geographical location. The history of the Cornwall and West Devon Mining Landscape goes back to the 16th century. During this time, Cornwall and Devon were both involved in mining. However, they were only producing tin and copper in small amounts. It was in the 18th and 19th century when deep-lode mining was introduced into the region when the production of copper and tin took off. By the early 19th century, the Cornwall and West Devon Mining Landscape saw the building of various structures that were linked to mining. These structures included engine houses, smallholdings, new towns, ancillary industries, underground mines, foundries, ports, and harbors. These structures facilitated more innovation in the 19th century that enabled the area to produce two-thirds of the total production of copper in the world. By the end of the 19th century, the arsenic production also rose within these mines and is responsible for half of the supply all over the world. 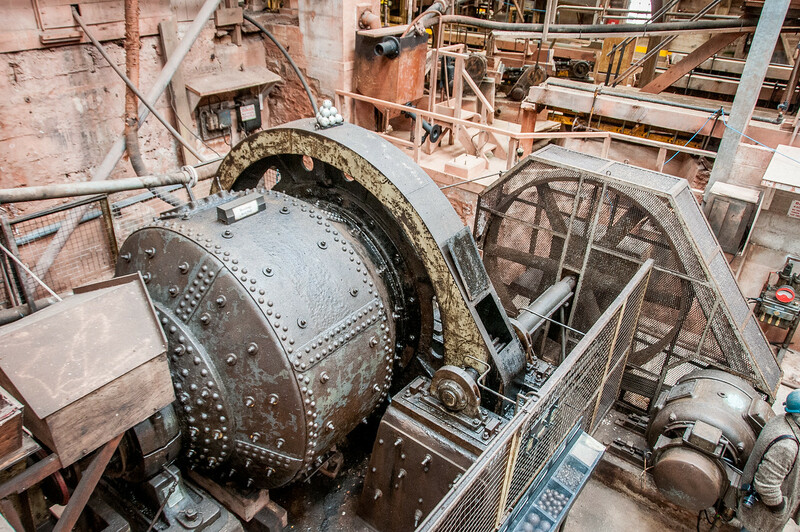 The mining landscape in Cornwall and Devon took another major breakthrough with the innovation of steam technology. 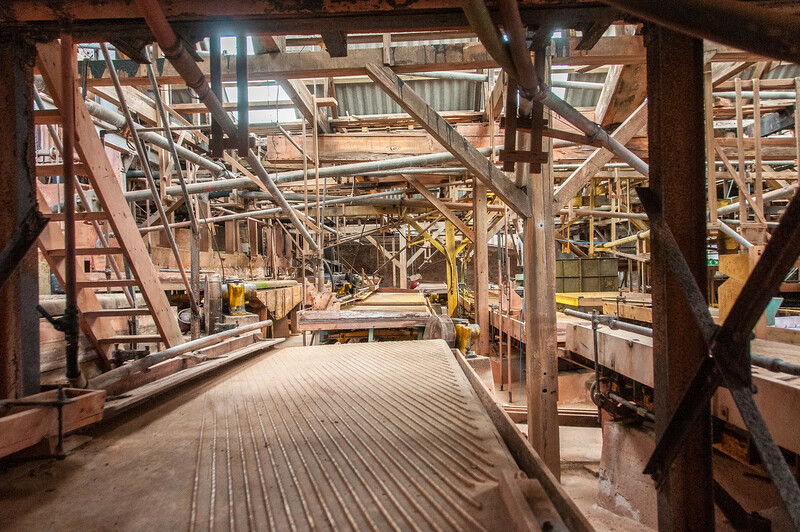 It brought radical transformation to the hard-rock mining fortunes in the region. The steam technology was a collaborative work of engineers Arthur Woolf and Richard Trevithick. The new technology enabled mining production to become more efficient and fast to meet the growing demand of the times. The growth of Cornwall and West Devon Mining Landscape had invited mine workers to migrate to Cornwall. During the early 19th century, there are several mining communities in the region. The Cornish mining tradition reached its zenith in the latter part of the 19th century. Over the years, many of the mine workers from Cornwall that have migrated to other parts of the world also brought with them the knowledge and technologies that were introduced in the Cornwall and West Devon Mining Landscape. 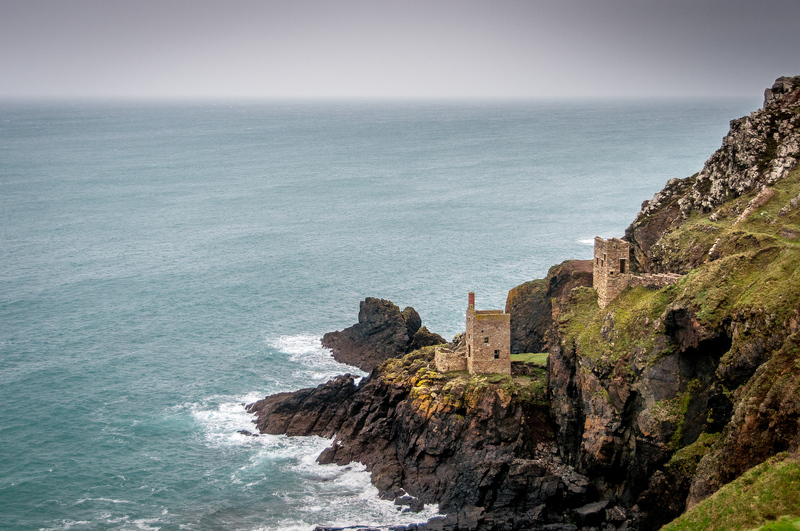 The distinctive Cornish-designed engine houses can be seen in other parts of the world such as England, Wales, Ireland, Scotland, Isle of Man, Channel Islands, Spain, Australia, New Zealand, and more. In the 1860s, there was a copper crash that led to the gradual decline of the mining industry in Cornwall. At this point, production focused on tin rather than copper. The mining activities in Cornwall officially ceased in 1998. It was during this same year when South Crofty Mine, Pool had closed its operation. This was the last tin mine that operated in Europe during this time.